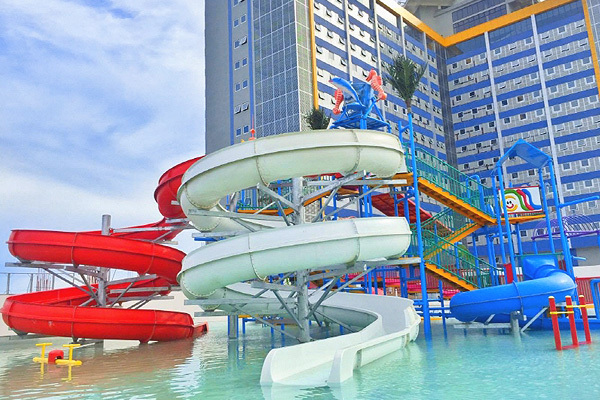 In a tropical country like the Philippines where it’s scorching hot half of the year, it’s no surprise that public pools and water resorts are very popular, especially during summer. 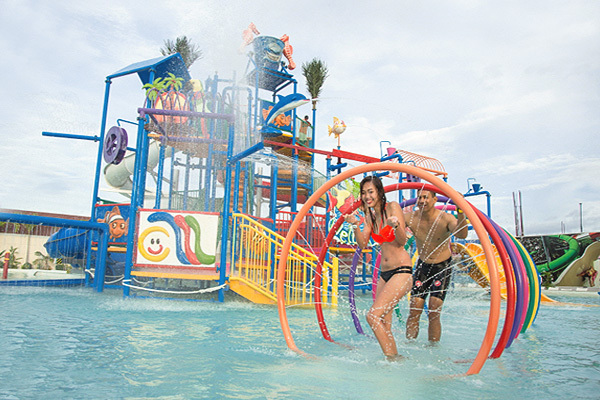 Actually, any time is a good time to play and splash around; Filipinos generally love to have a good time. 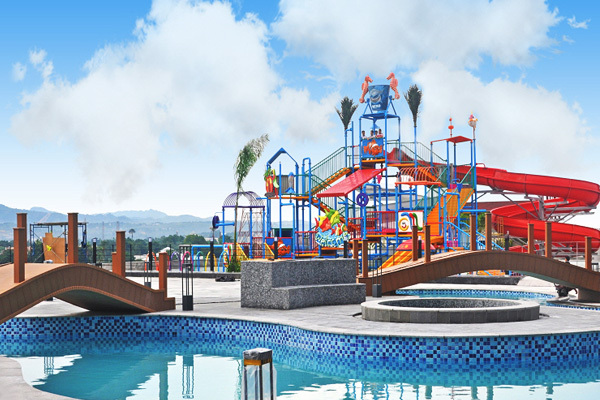 Sky Water Park Cebu embodies that in a nutshell. 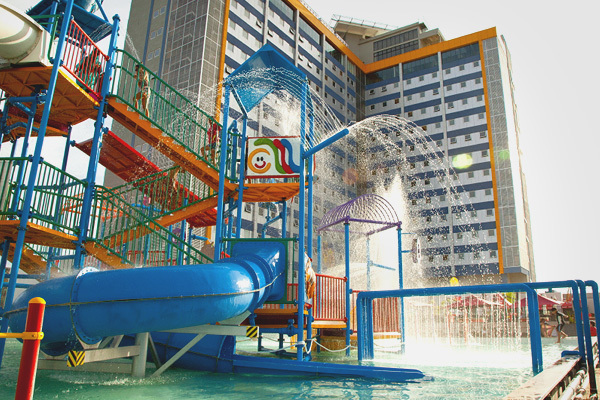 As the first and only water park facility in the country built above ground, it is located on the roof deck of J Centre Mall. 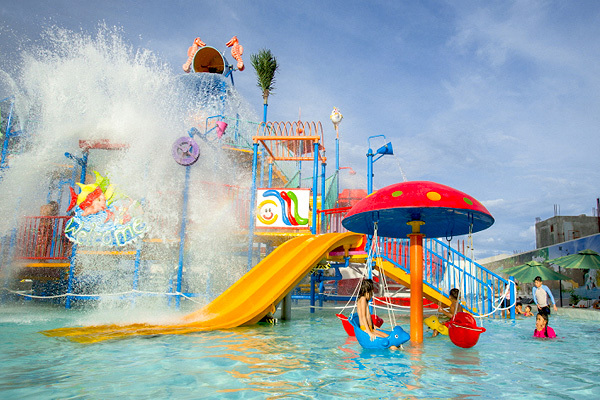 So if you want to beat the heat, have fun, and make waves, Sky Water Park is definitely worth a go. What's in store for guests? If you want to have more laidback time, book a session at their spa. With your family or friends? Get a private cabana. The eGift is valid for use at the following dining: Caribbean Outdoor Dining, Pool Bar, and Sunday Brunch.